October 18, 2016 - Crowfunding Campaign Reaches and Exceeds Goal! 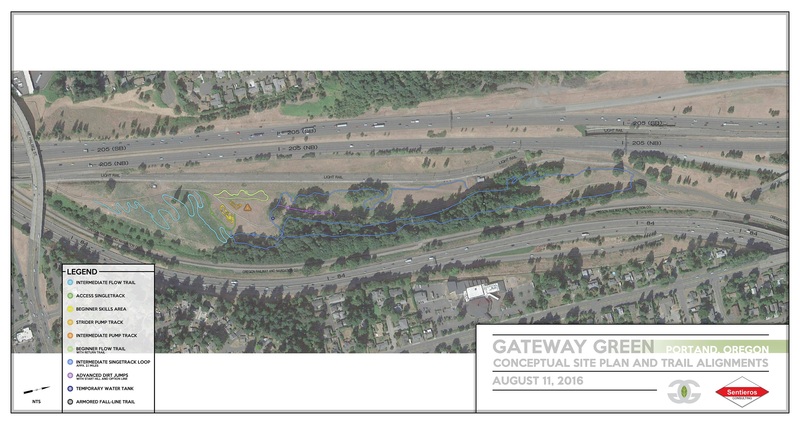 Dirt Lab [noun] \dert\ᐧ \lab\: A community crowdfunded project to develop mountain biking and hiking trails at Gateway Green, while improving enviromental quality at the park and encouraging civic and economic revitalization in East Portland. What is Dirt Lab? Exactly as it sounds, Dirt Lab is all of the foundational elements of Gateway Green. 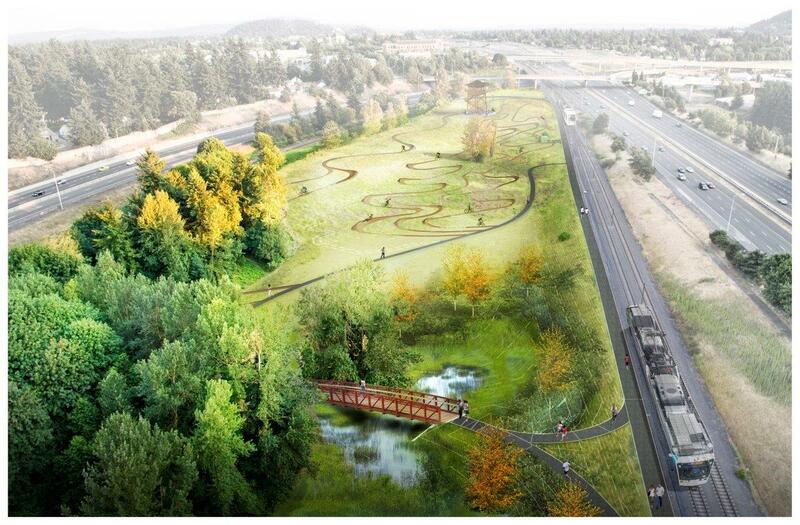 It's our neighborhood dirt pile, a dynamic unique space, a community driven project that is the starting point of Portland's first off-road cycling park. We'll build singletrail and jump trails, a pumptrack and a skills area to offer a range of cycling experiences to local and visiting riders. We'll hire professional builders to guide our development and engage the Portland riding community to volunteer their time and energy to build the cycling features. 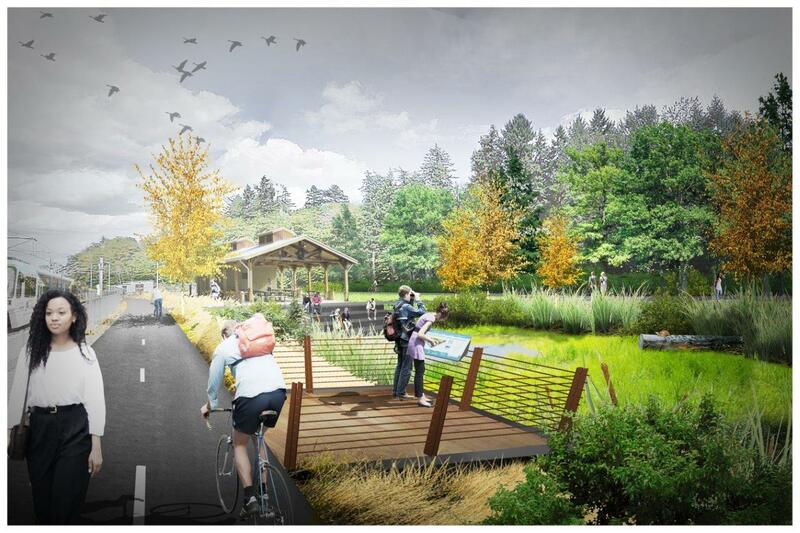 In addition, the successful funding of Dirt Lab has helped us leverage our Metro grant monies in full - so that we can work toward fully developing Gateway Green. 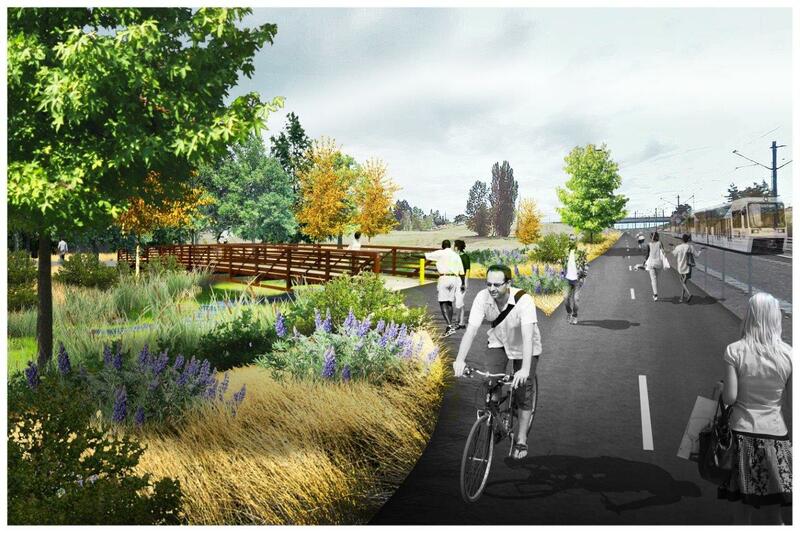 A matched challenge grant allows us to progress toward our four key goals: to provide open space for recreation and connectivity; to improve the environmental quality of the park; to promote economic development in East Portland; and provide the East Portland neighborhoods with a cornerstone, identifying space that would attract locals and visitors to enjoy. Read our Vision Plan to learn more. Thank you for all you do to support making Gateway Green a reality - and thank you for helping us start building this fall!